Stories In Trance Chapter 35 Is Now Online! Stories In Trance - Chapter 35. 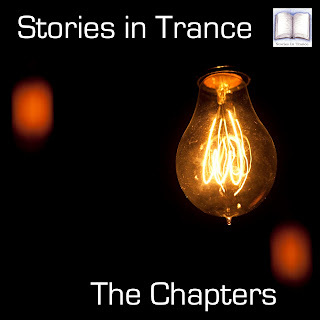 Here we are again, the story continues with this Chapter following a similar vein to the previous one, albeit with a slight progressive twist, uncovering some more modern and future trance classics. A fine blend of tracks and remixes from Kyau & Albert, Betsie Larkin, Focus One, Ferry Corsten, Invision, M.I.K.E., Somna & Yang Featuring James Darcy, Alex Ender & Jo Cartwright, The Killers, Andy Jay Powell, & Raven & Kleekamp.